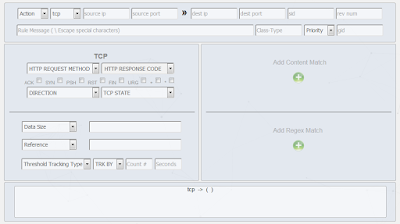 is an open-sourced remote vulnerability testing and proof-of-concept development framework developed by the Knownsec 404 Team. 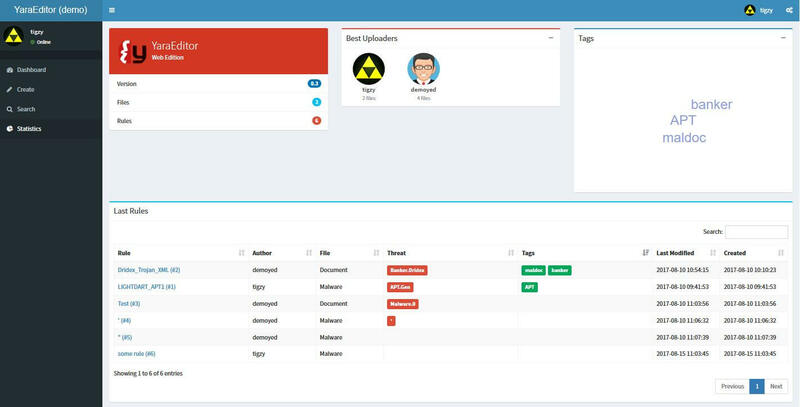 It comes with a powerful proof-of-concept engine, many niche features for the ultimate penetration testers and security researchers. A Simple GUI / Web Based Snort Rule Creator / Maker for Building Simple Snort Rules. 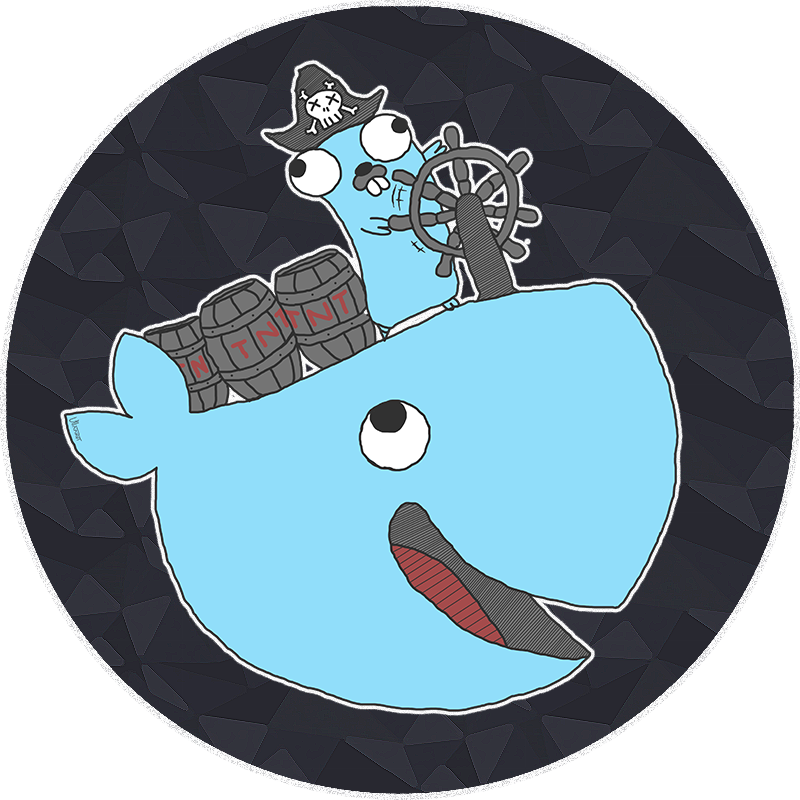 Snorpy is a simple Snort rule creator / builder / maker made originally with python but I made the most recent version with Node and jquery. run the following command: "node app.js"
is to locate potentially sensitive information such as email addresses and credit card numbers, as well as other types of information such as GPS coordinates and image file types. Bulk extractor ignores the file system and scans it linearly. This, in combination with parallel processing, makes the tool very fast. It will have an issue with fragmented files, but typically, files aren’t fragmented. bulk_extractor can be used on Windows, Linux, and Macintosh OS X platforms. bulk_extractor is a C++ program that scans a disk image, a file, or a directory of files and extracts useful information without parsing the file system or file system structures. The results are stored in feature files that can be easily inspected, parsed, or processed with automated tools. bulk_extractor also creates histograms of features that it finds, as features that are more common tend to be more important. A a small number of python programs that perform automated processing on feature files. A Bulk Extractor Viewer User Interface (BEViewer) for browsing features stored in feature files and for launching bulk_extractor scans. Please see page BEViewer. ccn_track2.txt Credit card “track 2″ informaiton, which has previously been found in some bank card fraud cases. domain.txt Internet domains found on the drive, including dotted-quad addresses found in text. ether.txt Ethernet MAC addresses found through IP packet carving of swap files and compressed system hibernation files and file fragments. exif.txt EXIFs from JPEGs and video segments. This feature file contains all of the EXIF fields, expanded as XML records. find.txt The results of specific regular expression search requests. identified_blocks.txt Block hash values that match hash values in a hash database that the scan was run against. ip.txt IP addresses found through IP packet carving. rfc822.txt Email message headers including Date:, Subject: and Message-ID: fields. 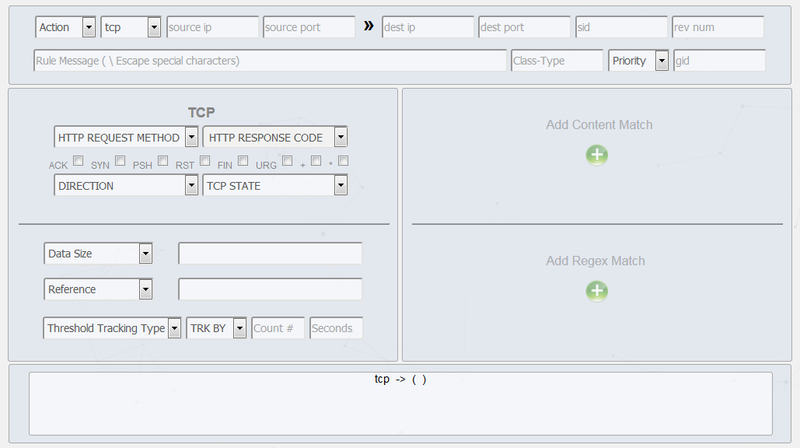 tcp.txt TCP flow information found through IP packet carving. telephone.txt US and international telephone numbers. url.txt URLs, typically found in browser caches, email messages, and pre-compiled into executables. url_searches.txt A histogram of terms used in Internet searches from services such as Google, Bing, Yahoo, and others. url_services.txt A histogram of the domain name portion of all the URLs found on the media. wordlist.txt A list of all “words” extracted from the disk, useful for password cracking. wordlist_*.txt The wordlist with duplicates removed, formatted in a form that can be easily imported into a popular password-cracking program. is a Microsoft product that manages the local administrator password and stores it in Active Directory (AD). This solution automatically updates the password on a routine basis. The Microsoft Infrastructure (MI) team has implemented the LAPS schema extensions and created a default set of permissions to retrieve a password stored in AD. Passwords are stored in Active Directory (AD) and protected by ACL, so only eligible users can read it or request its reset. Web based Manager for Yara Rules. 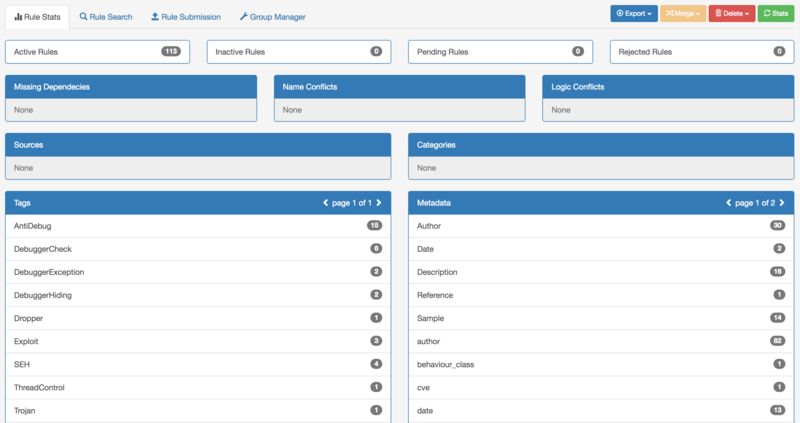 Web is a powerful website framework to write, test and organize your Yara rules. It features syntax highlighting, team collaboration features and publishing workflow. is a script and library that lexes and parses a file consisting of one more YARA rules into a python dictionary representation. 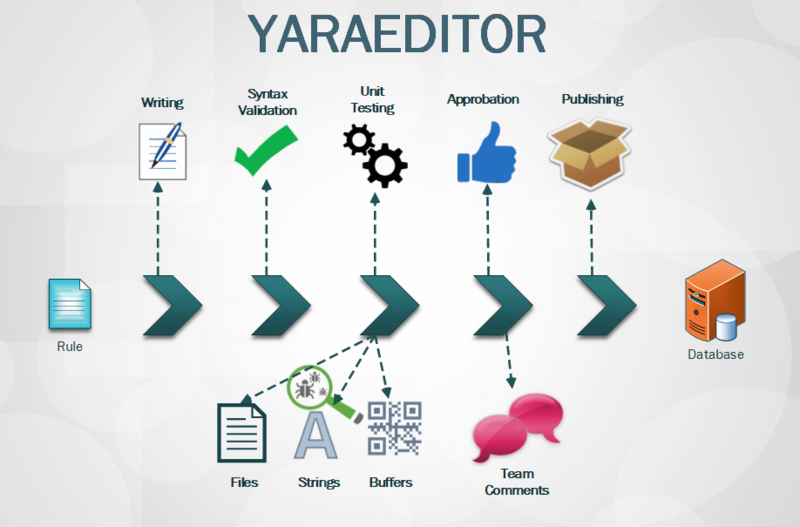 The goal of this tool is to make it easier to perform bulk operations or transformations of large sets of YARA rules, such as extracting indicators, updating attributes, and analyzing a corpus. Other applications include linters and dependency checkers.